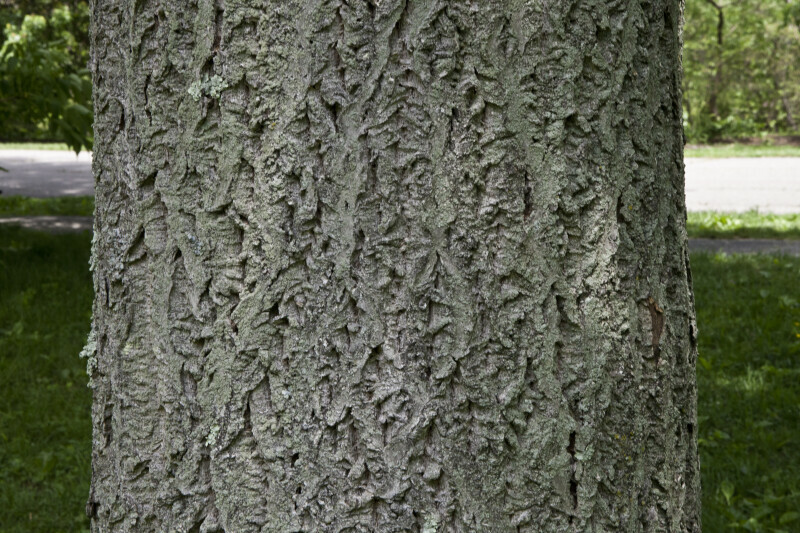 The bark of an Amur cork tree (Phellodendron amurense var. amurense) at the Arnold Arboretum of Harvard University. The bark of Amur cork trees have medicinal value and are used extensively in traditional Chinese medicine.